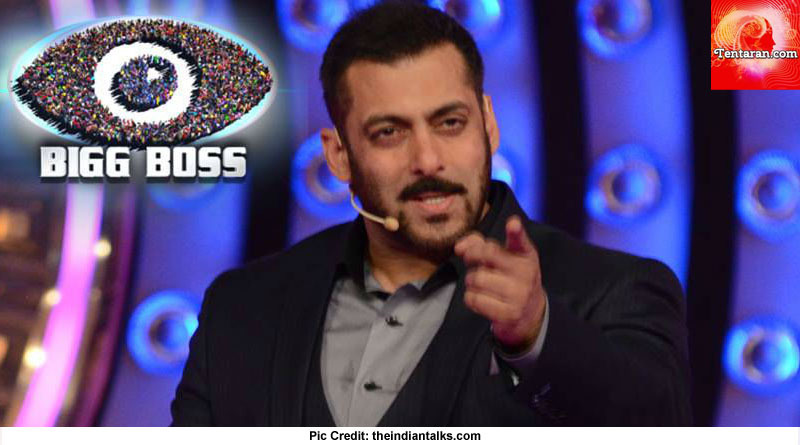 It is again that time of the week when Bollywood’s Bhaijaan Salman Khan will come with his special Weekend Ka Vaar to reprimand the contestants on what they’ve been doing the entire week. Everyone awaits to see Salman Khan on Weekend Ka Vaar. However, this week is going to be special as Salman’s good friends and Race 3 co-stars Jacqueline Fernandez and Bobby Deol will be joining Salman Khan on the stage for the weekend fun. So, have you all geared up yourselves for all the fun in tonight’s star-studded episode! Apart from these actors Race 3 is also starring Daisy Shah and Saqib Saleem who will not be present on the show. Race 3 will be the third edition of superhit Race franchise wherein Salman Khan will be playing a mysterious character. Directed by Remo D’souza, the film is being produced under Tips Films and Salman Khan films and is slated to be released in the year 2018. This week has been a fun-filled yet over-dramatic week for the contestants. While some performed excellently, others deserve Bhaijaan ki daant for their excessively rude behaviour! All in all, we are expecting a yet another dhamakedaar weekend ka vaar episode tonight!